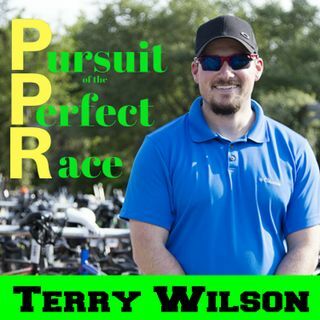 In this episode of the Pursuit of the Perfect Race, I talk with my friend and Professional Triathlete Sam Long. Sam is such an amazing person and shares his race experience with us in such detail. During the course of training he had some high volume days and talks about how he puts his plan together. Sam also had a unique traveling experience. Throughout his racing season this year, he’s had something happen twice and each time it happened on race day. Thanks for coming on the show and good ... See More luck this weekend at IRONMAN© Mont Tremblant!